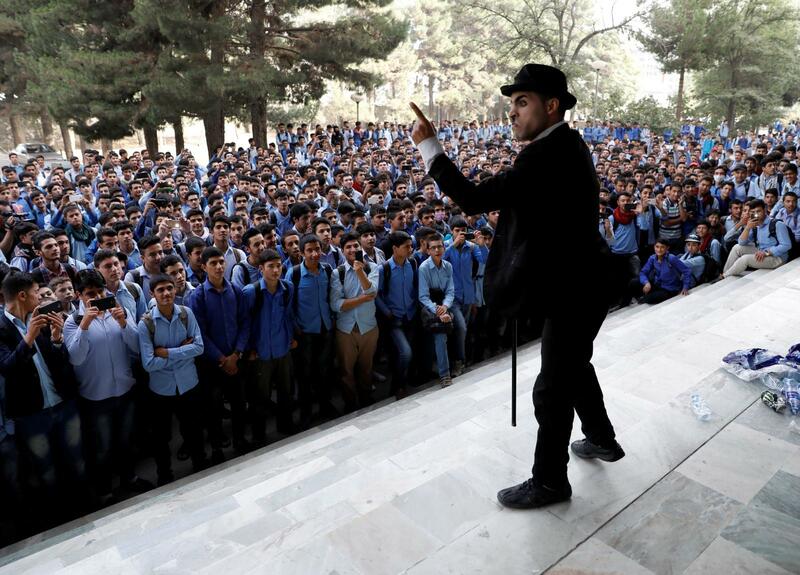 The young man performs on the streets of the capital despite the risks and threats. 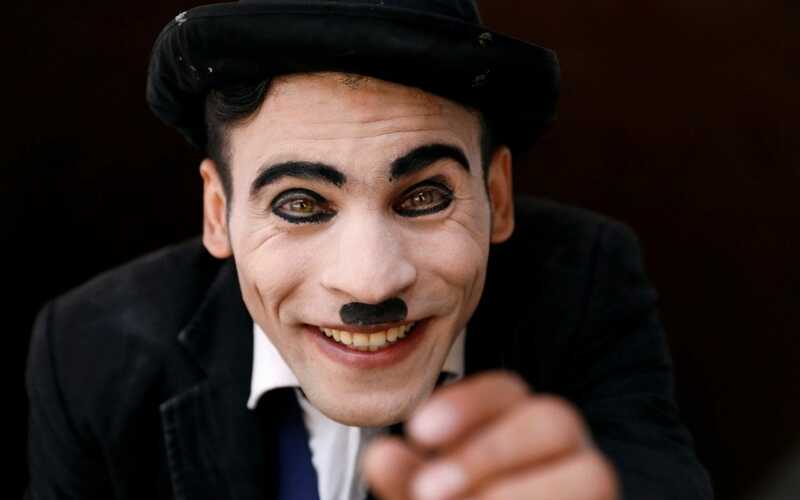 Asir does not hide his fear of being attacked, but does not stop: "They cannot stop me being Charlie Chaplin". Fr. Moretti: "He is to be admired: he does not risk his life for a 'stupidity', but for that ideal that Afghanistan has been pursuing for 40 years". 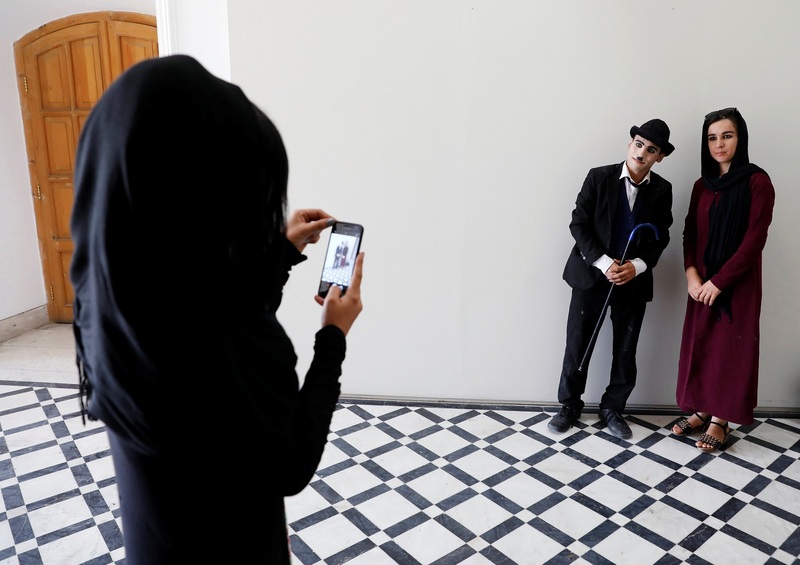 Kabul (AsiaNews) – A smile to forget the horror of war and death. 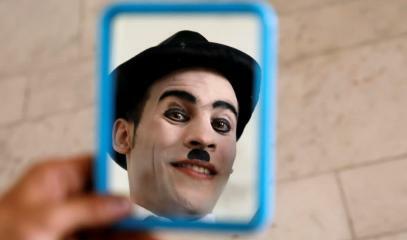 This is the mission that Karim Asir, "the Afghan Charlie Chaplin", 25, has chosen for himself. 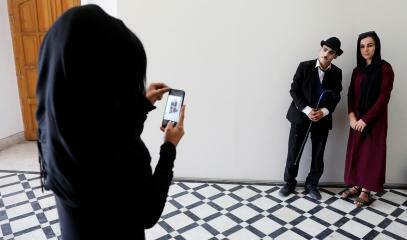 "It's very simple - he says - I want to give the Afghans a reason to smile". Like almost everyone in the country, Asir witnessed suicide attacks, explosions and threats from Islamist groups. 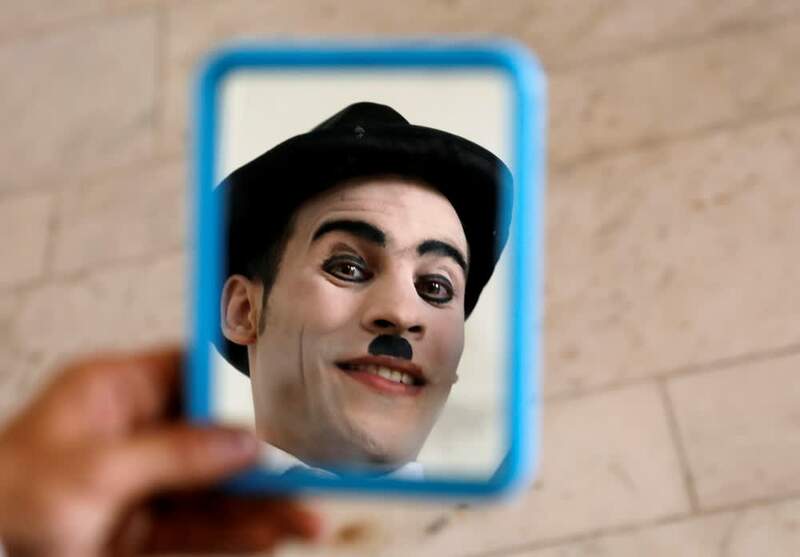 This did not distract him from his goal: to make the Afghan people forget the horror, following the example of many other Charlie Chaplin impersonators in the world. Asir performs on the streets of the capital, where attacks by the Taliban and Isis are almost daily. He also receives threats because his performances are "anti-Islamic". 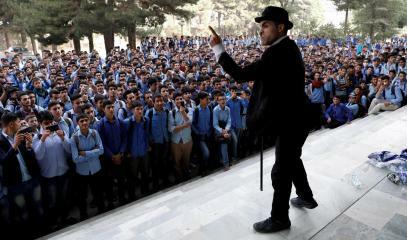 Despite this, the Afghan Charlie Chaplin performs in public parks, orphanages, private parties and events organized by international aid agencies. Asir knows he takes risks, and the fears of being attacked are ever present. 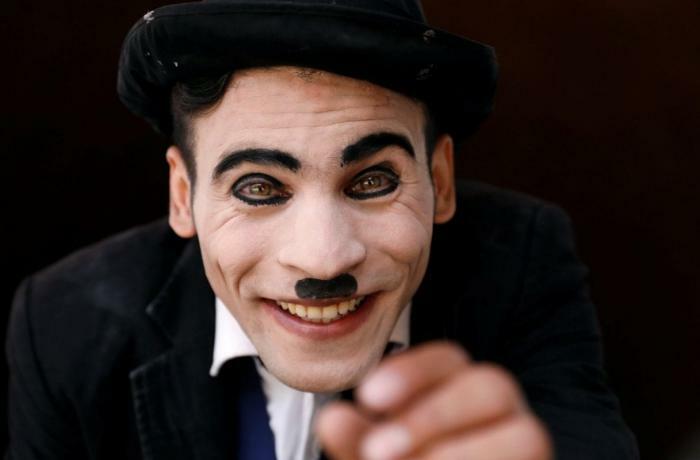 But, as the young man himself states, "these problems cannot stop me being Charlie Chaplin". Fr. Giuseppe Moretti, ex-chaplain at the Italian Embassy in Kabul, is impressed and admires Asir’s courage: "He has the courage of the martyrs, he is so convinced of his idea, so enthusiastic about freedom, that he is ready to give his life for it. It is to be admired: He does not risk his life for a 'stupidity', but for that ideal that Afghanistan has been pursuing for 40 years ". "The fact that he can go to school - concludes Fr. Moretti - is a positive sign. It gives some hope that peace is possible. Sometimes a brave and friendly person is enough to act in this way in spite of the "bad guys".